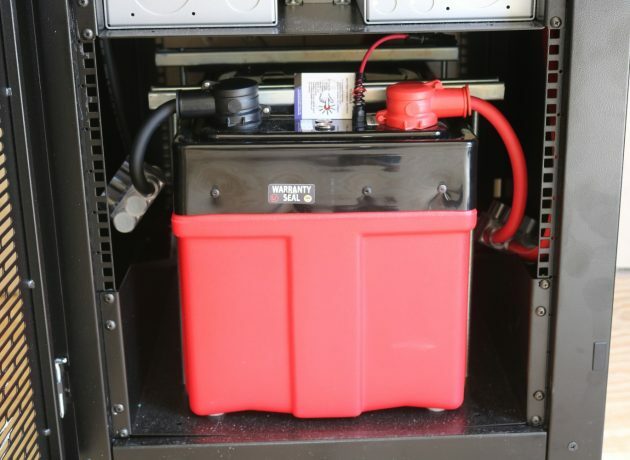 High energy density Lithium-ion Iron Phosphate battery solutions are available for stationary and mobile applications. 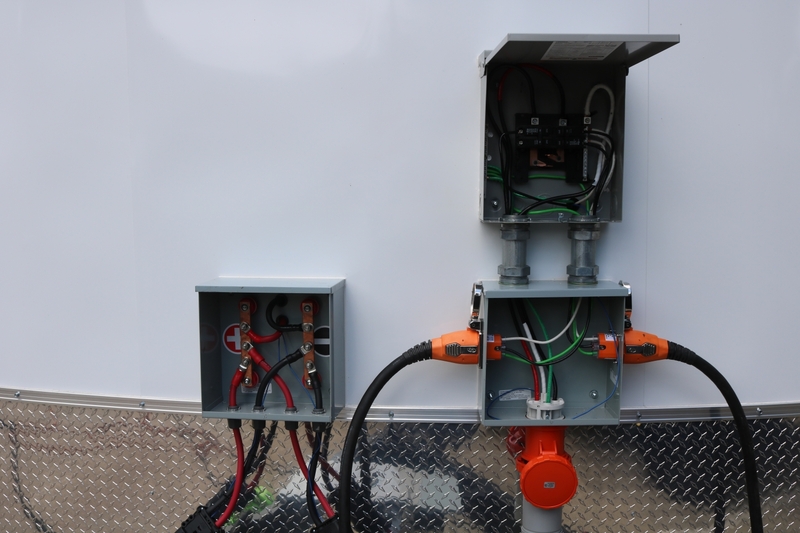 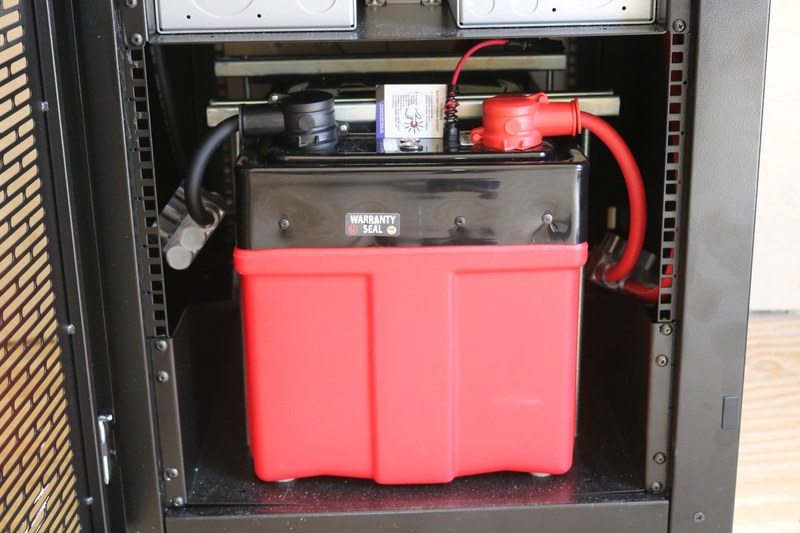 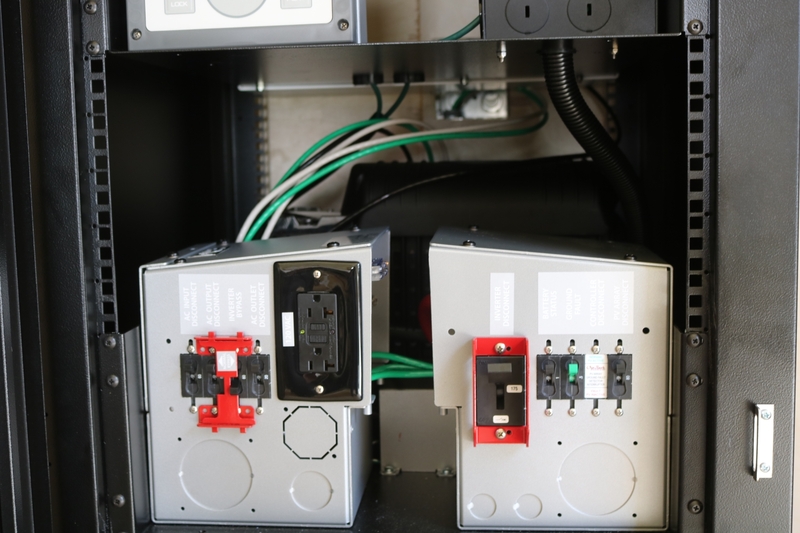 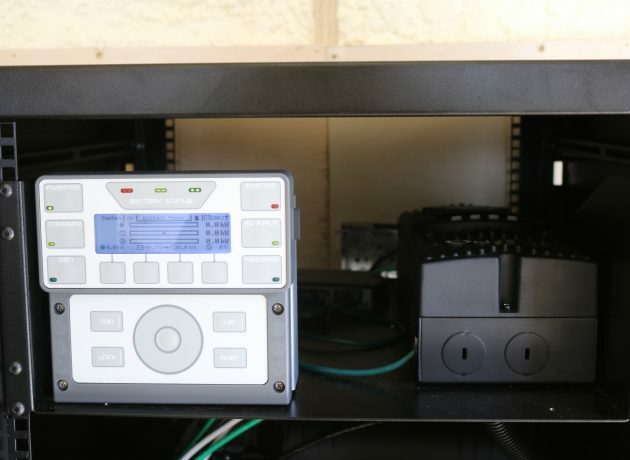 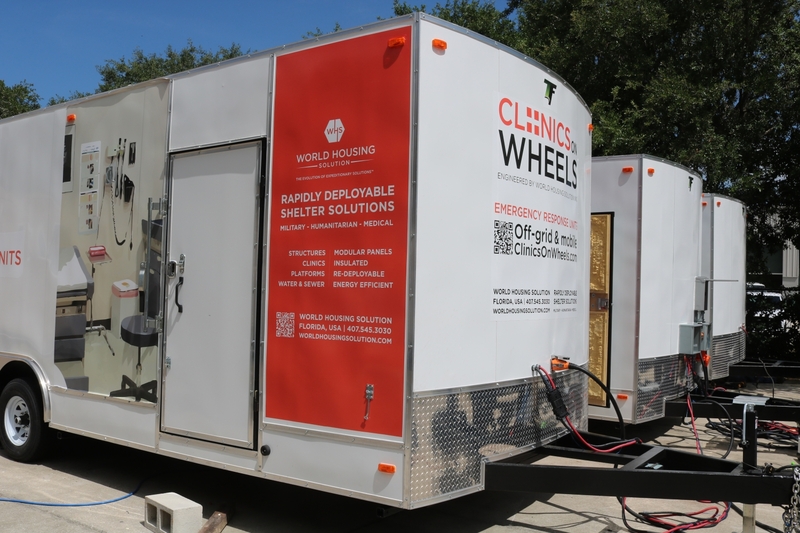 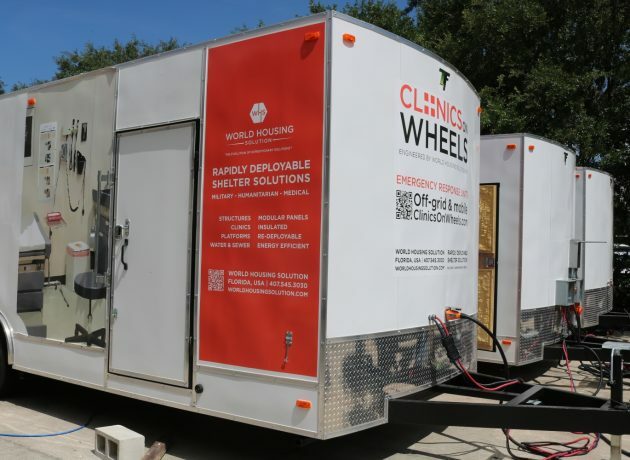 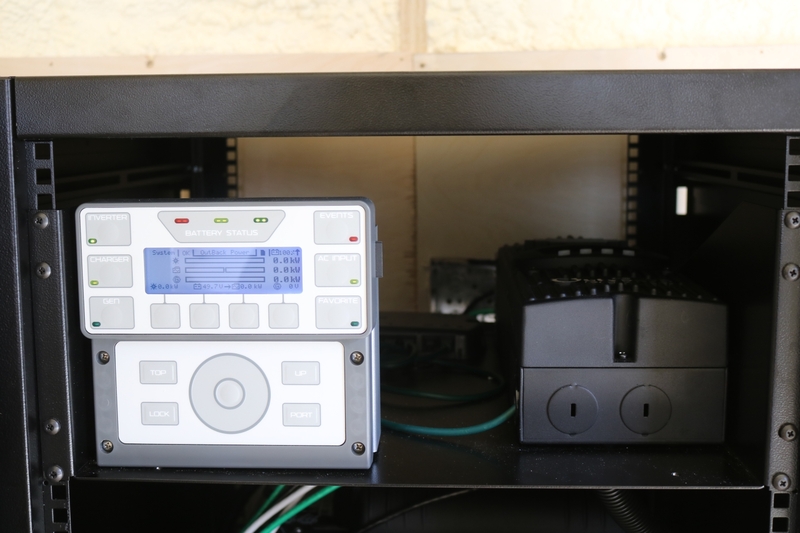 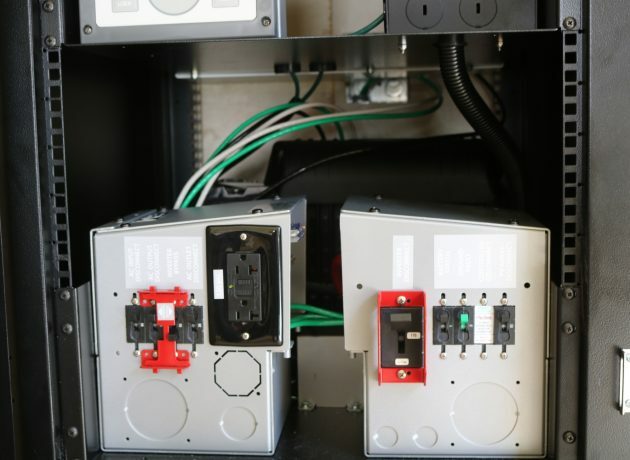 Lithionics Battery’s safe and lightweight systems can be installed in cabinets or shelving racks, providing easy-to-deploy systems for back-up, off-grid, or portable power. 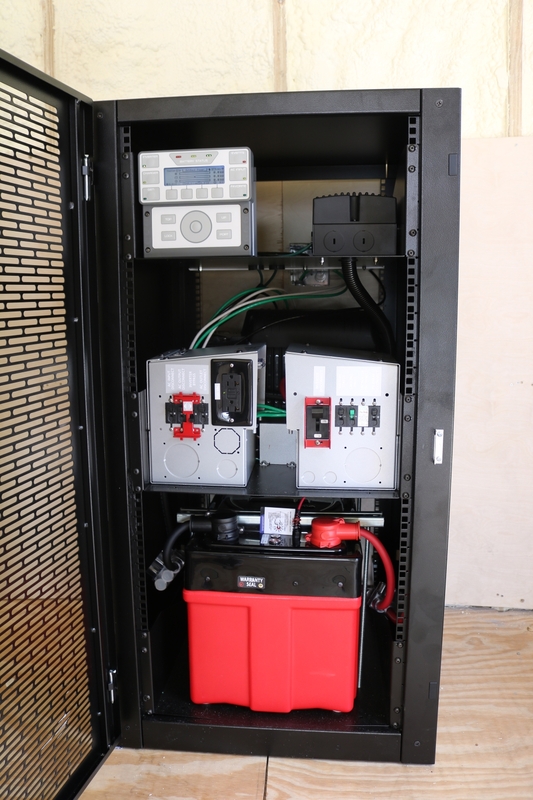 Turn-key cabinet systems are available from the EPX Group for your lithium battery needs. 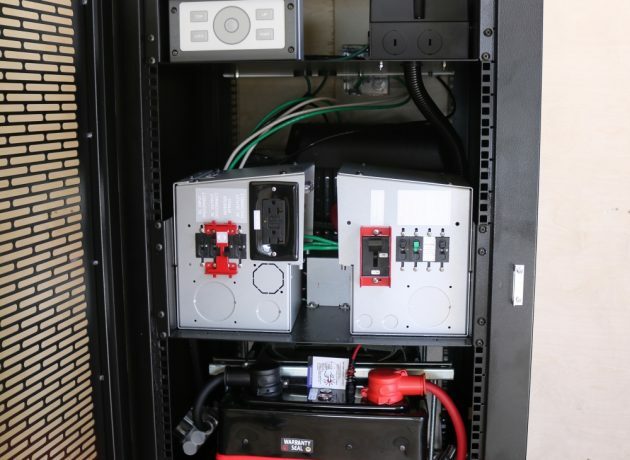 Please contact Lithionics Battery® or EPX™ Group for more information on our cabinet and U-Rack systems.